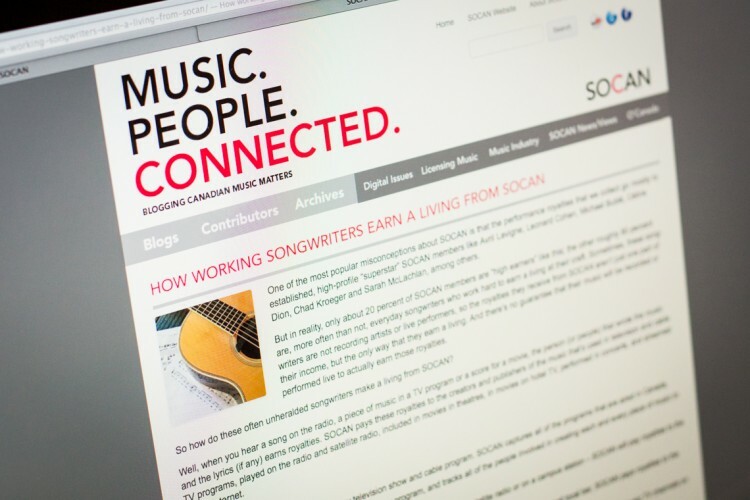 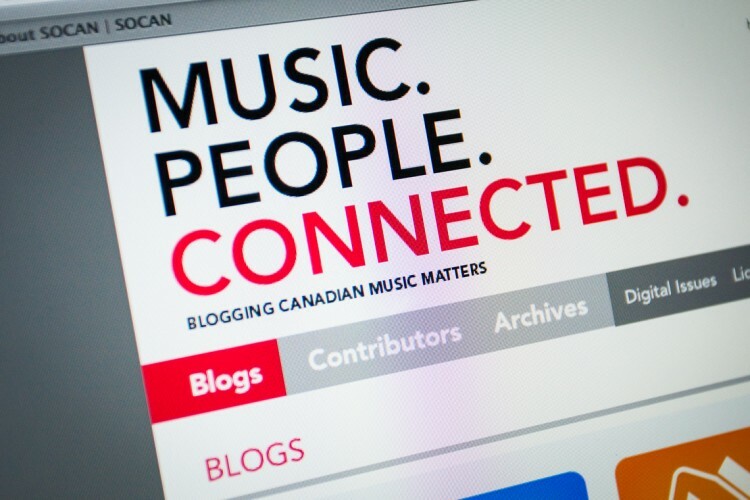 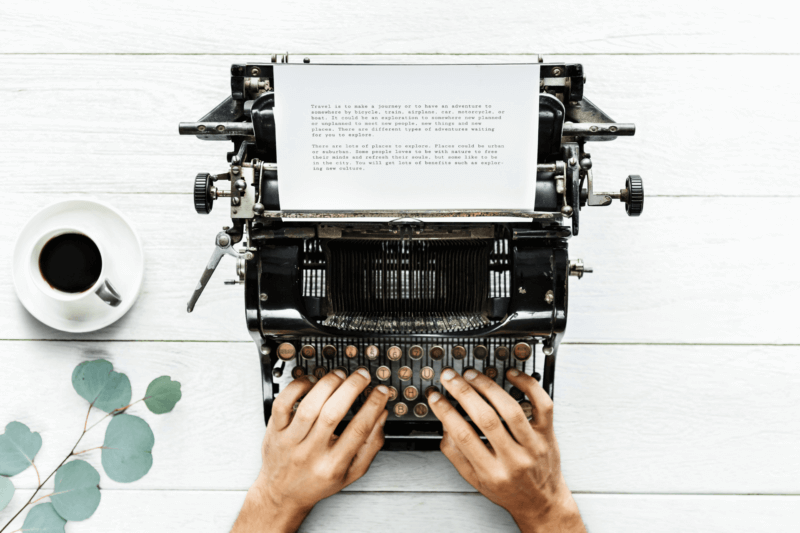 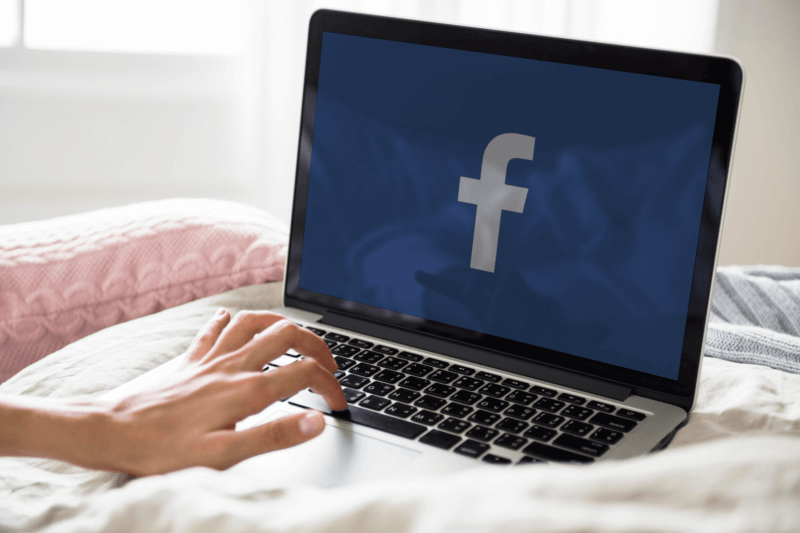 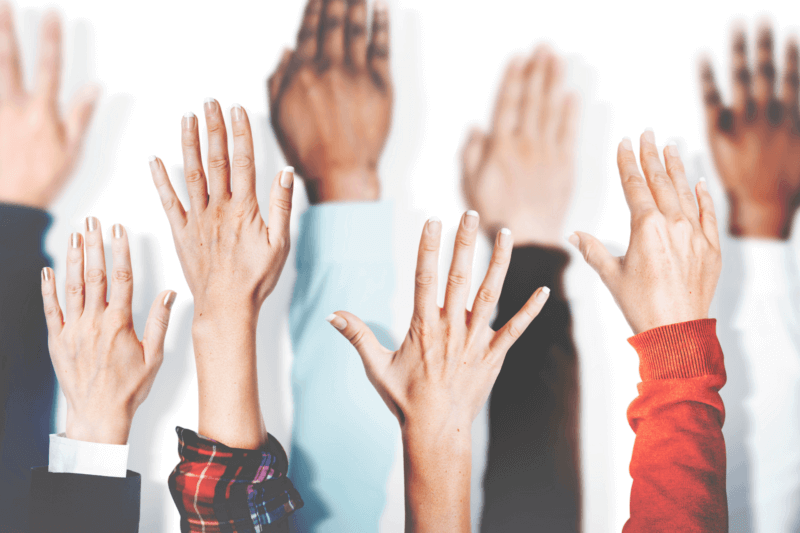 The Socan blog site is a collection of blogs aimed at promoting how “Blogging Canadian Music Matters” and connecting stakeholders in discussion around issues that affect the Canadian music licensing scene. 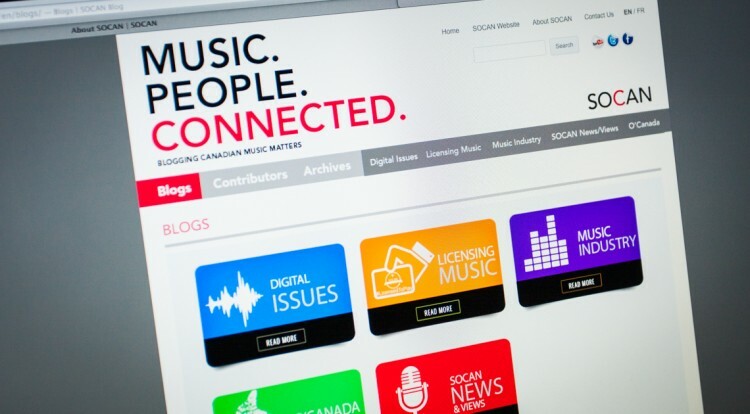 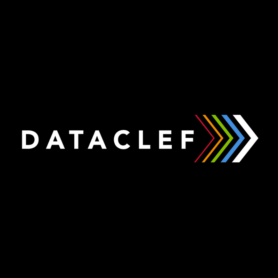 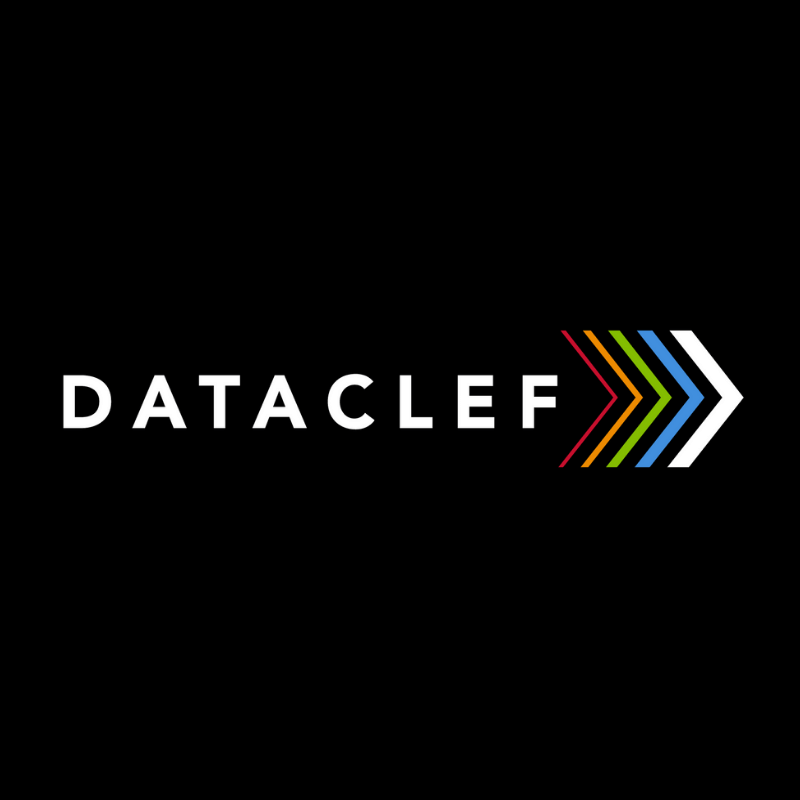 An amalgamation of contributors and content around issues such as digital concerns, licensing music, Canadian content, Socan news, and the music industry as whole. 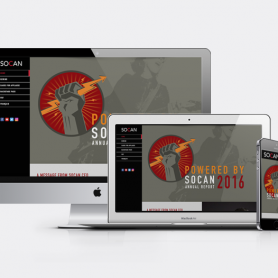 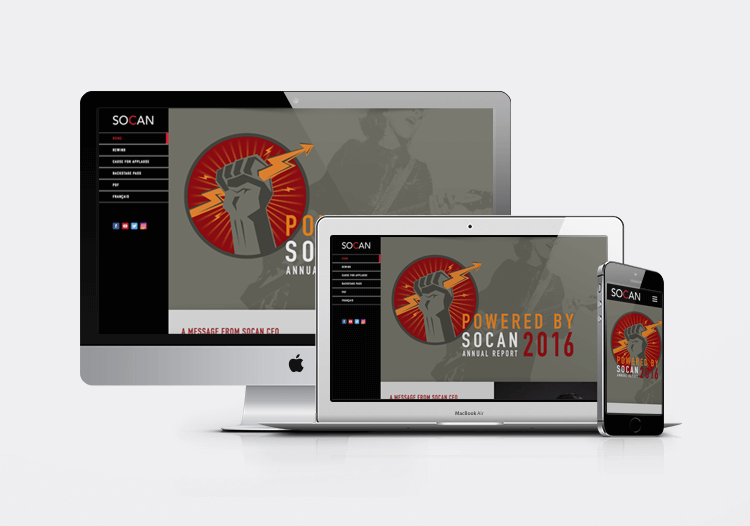 This WordPress site is one of a collection of Socan web assets that was revamped to assist in raising the impact and brand profile of Socan.